Boost Up That Protein - Down 60 Pounds! If there is one thing that I’ve learned in my weight loss journey, it’s how important protein truly is. 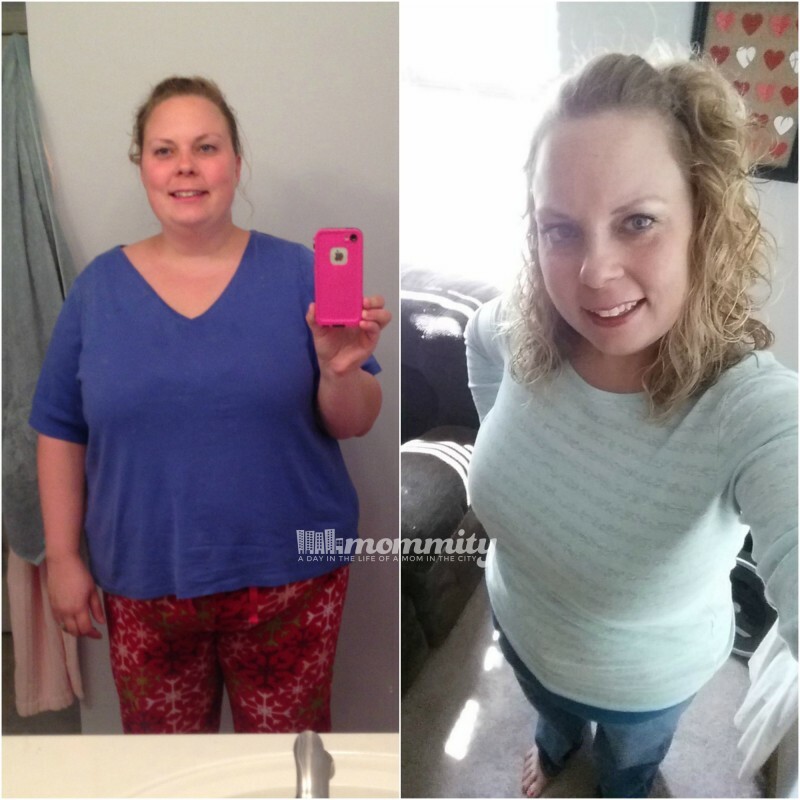 As of today, I’m down 60 pounds! How did I do it? That’s the million dollar question these days..
Hard work in the gym and in the kitchen. Last year, when it all started, my body fat was near 50%. Gasp. I really let myself go and it was a hard thing to swallow. So I got together with a personal trainer, built a workout plan and eating plan. The goal was to lose body fat while retaining and building muscle. Sound easy? It has been one of the hardest things I’ve ever done. Back in January, I started to lose weight and it was dropping off like flies. I didn’t listen to my trainer about how important the protein aspect was, just my stubborn ways. After seeing that the weight was falling off, but the body fat wasn’t going down, I knew it was time to listen and do things the right way. I surely didn’t want to lose muscle mass while spending so much time at the gym trying to build it. The problem with traditional protein sources, such as chicken, fish, peanut butter, beans etc., is their portability factor. I love my chicken! 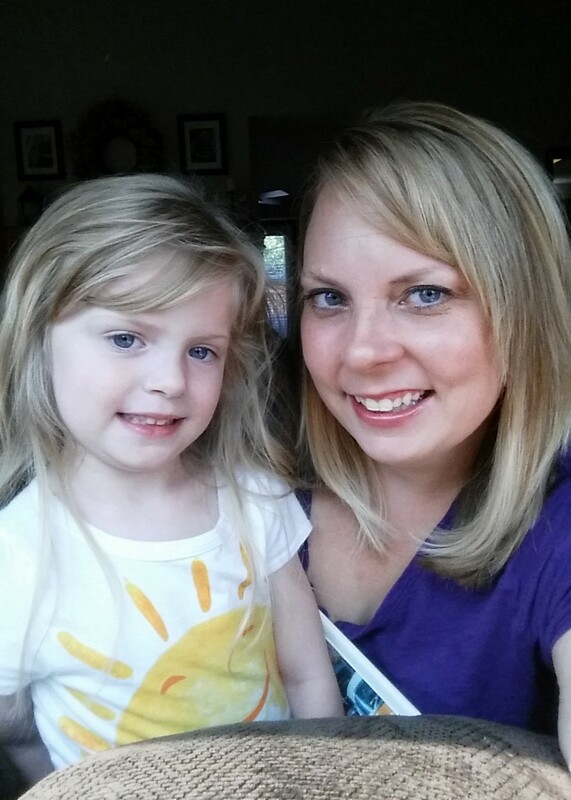 But, as a mom on-the-go, I find it difficult to get the recommended amount of protein without including a few supplements in my day. So the big question for everyone is usually, how much protein do I need? Depending on your weight training, and if you are weight training, the average person needs .5g – .8g per pound of body weight a day. Myself? My goal is to reach 150g a day. My gym routine includes 4 cardio days a week and 3-4 days of strength training. Days when I don’t reach my protein goals, my body is screaming for it. Not only does protein help build and repair muscles, it helps curb hunger. Definitely a big aspect to my journey. One of my favorite supplements are the Premier Protein bars with 30g of protein! Costco stores are carrying the variety packs nationwide throughout the month of September. Each variety pack includes a combination of Premier Protein Chocolate Peanut Butter and Dark Chocolate Mint. Bonus… through 9/27/15 there is a $5.00 instant rebate! Score! 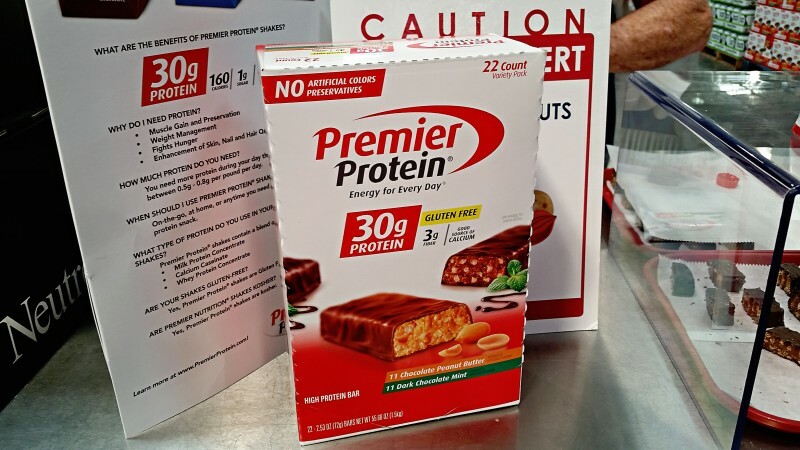 If you are looking for ways to increase your protein in the day, be sure to check out Premier Protein 30g protein bars at Costco! With a $5.00 off instant rebate, this is a great opportunity to stock pile. 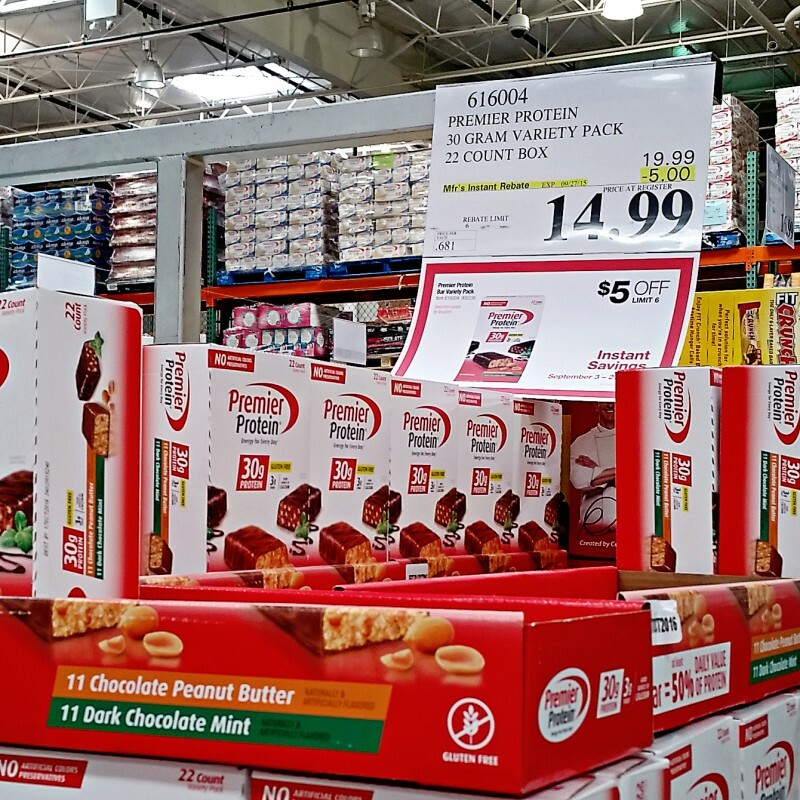 Disclosure : I received a Costco gift card to check out the Premier Protein bars at Costco. All thoughts are always my own.